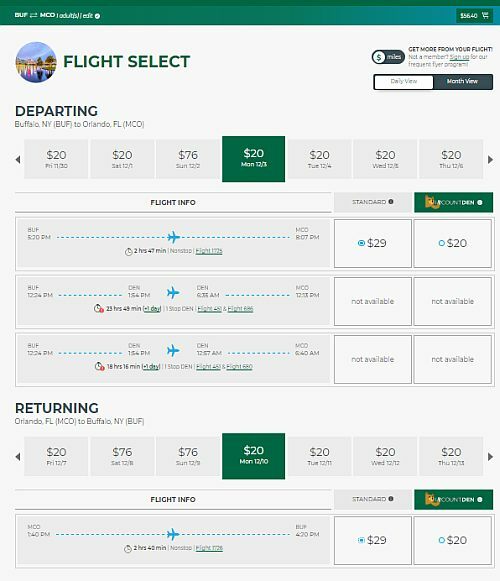 Frontier Airlines has dropped the price of some of their November and December flights from Buffalo to Orlando, Florida down to between $76 CAD (personal item only) and $156 CAD (checked bag) roundtrip. Frontier Airlines is an ultra low cost carrier, where you pay extra for *everything*. The personal item needs to fit under the seat in front of you. 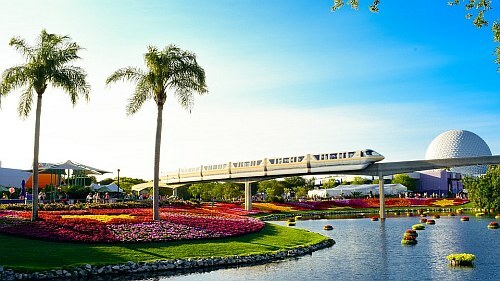 flight deals, united states, orlando, florida, mco, buffalo, buf, north america and frontier airlines.